The caterpillar is likely to feed on grasses (especially Poaceae) like those of the related species. 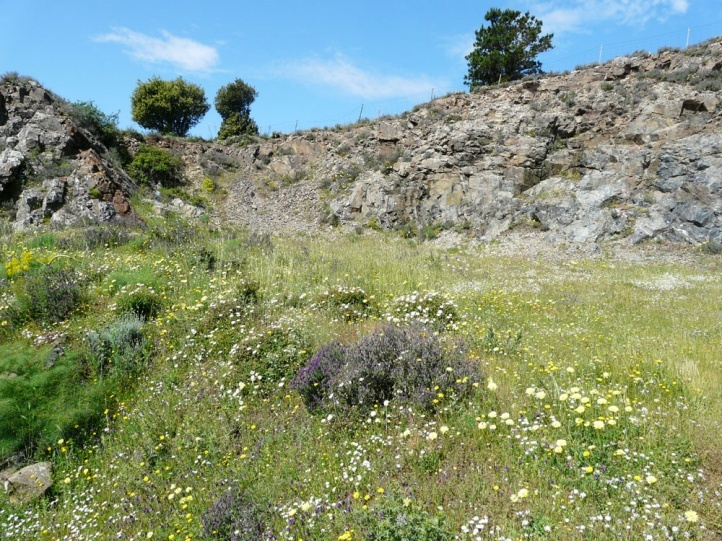 Maniola nurag inhabits nutrient-poor grassland-like terrain, such as quarries, grassy and shrub-rich slopes, loose scrub, embankments, rocky terrain, etc. from 400m to 1300m above sea level. The caterpillar overwinters. The adults fly from May to July or August. 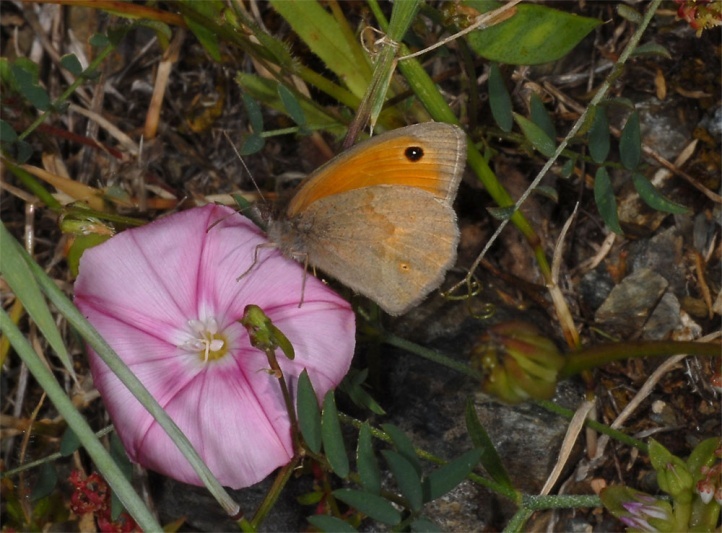 I met a first male in the central mountains of Sardinia on 24 May 2012 at 800m above sea level. Maniola nurag is endemic to the higher elevations of Sardinia and there quite widespread. The closely related Maniola jurtina flies in Sardinia only at lower altitudes. 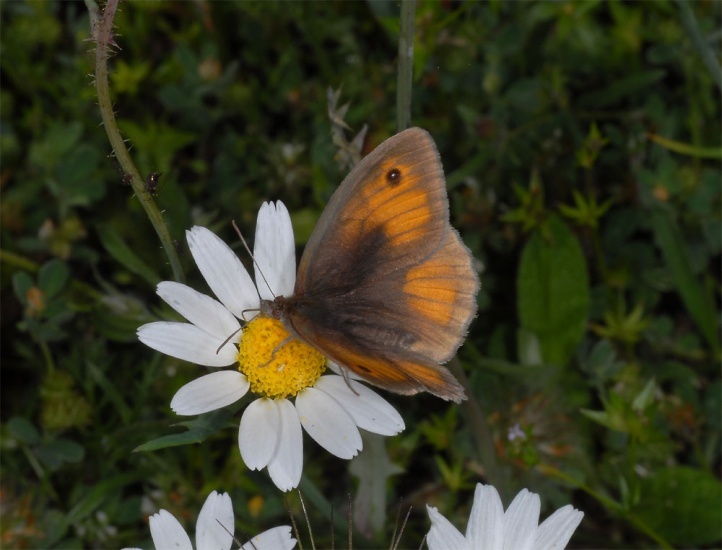 Of this species, I met many adults for example in the coastal dunes of the Sinis Peninsula in May 2012.